"Transforms skin into a beautiful and pure palette of softness, clarity and even-toned skin. 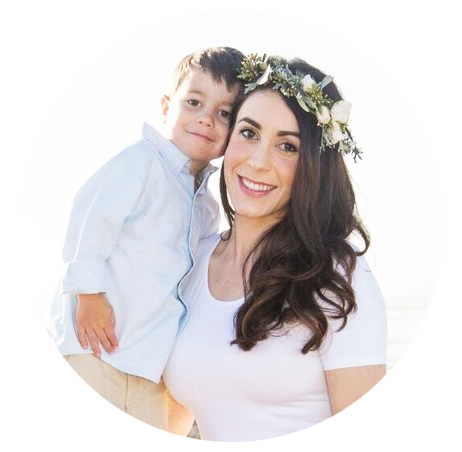 Blemishes diminish and even stubborn pigmentation fades away"
As some of you may know, I recently opened up my own business, a cute, small day spa in my town where I live in southern California. 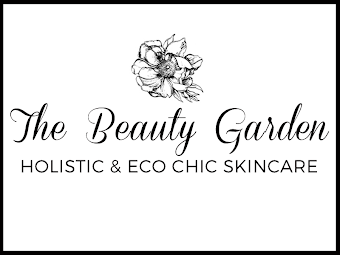 The Beauty Garden - Holistic & Eco Chic Skincare. That’s my other baby aside from this one here (the blog) and my real baby, a 2 year old at home! At The Beauty Garden I offer an array of holistic skin care services & hair removal as well as retail. When I was in search of products I wanted to bring on board my studio, I knew without a shadow of a doubt that Indie Lee had to be one of the lines that I carry. I actually had the privilege of meeting Indie Lee in person at The Night For Green Beauty event this last August 2014. (Wish I had taken a picture with her!) We went over her entire line and I was instantly taken aback by the products she had to offer and so intrigued by her Brightening Cleanser. I recall her telling me, its a 6 in 1 product! At the time, I had no idea what a rockstar product that the Brightening Cleanser truly is, now however I definitely do! For the most part this cleanser is what I recommend to many of my clients. It is my #1 selling cleanser! Incredibly effective and popular I couldn't keep it in stock, and now have learned I need to keep plenty of supply around to offer my customers. Trust me, there's a reason why its a favorite! To understand why the brightening cleanser is so incredible (aside from the fact that it’s a 6-in-1 product) it is important to understand the ingredients within this bottle of pure skincare magic. It does indeed transform skin into a beautiful and pure palette of softness, clarity and even-toned skin. Blemishes diminish and even stubborn hyper-pigmentation fades away. Coconut & Sunflower Oil: A primary component in of the cleanser, these ingredients make this product a healing and hydrating gel cleanser. It won’t strip your skin like typical gel cleansers do. Coconut oil is a natural surfactant, so it adds to the foamy, sudsy effect most of us love! It suds up naturally without toxic SLS that many mainstream gel cleansers contain (Sodium Laurel Sulfates, Sodium Laureth Sulfates). The Brightening Cleanser feels so silky smooth, almost creamy, but it isn’t. It’s the most amazing and soothing texture for a gel cleanser. A tiny bit goes a long way for one cleanse. Strawberry: Is a natural AHA (Alpha Hydroxy Acid) that is derived from many types of acids. Strawberry comes from the AHA: Malic Acid. Indie Lee went to great lengths to make sure this active acid is formulated safe for our skin. Malic acid is extremely versatile for many types of skin and skin conditions! Lycophene: Also known as lycopene... It is an amazing component that protects the skin from extrinsic aging factors like the sun and free radicals. Lycopene helps the skin cells stay strong which helps bump up tissue connectivity and helps prevent the breakdown of collagen. Hydrolyzed Wheat Protein: While this is a gluten ingredient, it has been proven safe for even those who have celiac. This ingredient is lovely for nourishing the skin. It helps increase the skin’s firmness and smooths your skin to be as soft as a baby’s bum. Now that you’ve seen what amazing primary ingredients make up the Brightening Cleanser, I’d love for you to know how it has improved my skin! I’ve written quite a bit about my struggles, and triumph of healing and treating my own skin issues. I now no longer have to deal with that facial rash but I am extremely cautious that my skincare products do not irritate my skin thus causing another rash epidemic! 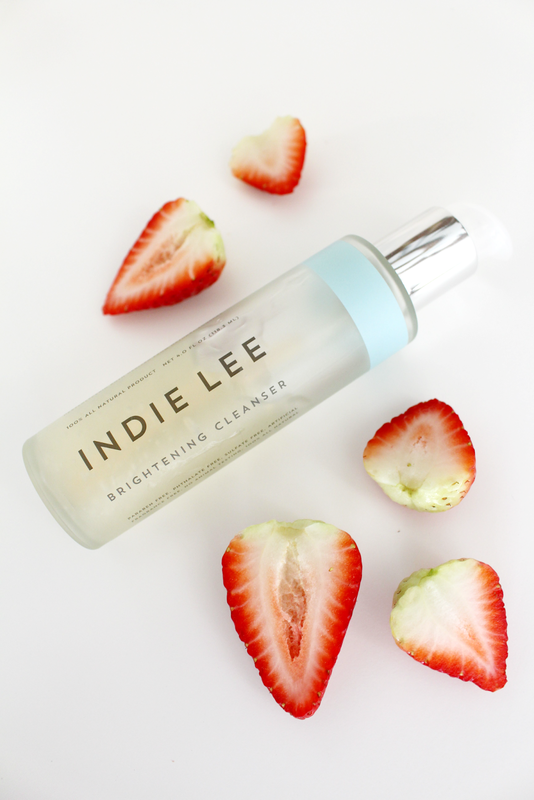 The Brightening Cleanser has never, ever irritated my skin. I truly look forward to cleansing my skin because of its amazing sensory experience! It smells incredible; lightly sweet of delicious strawberry! I almost want to eat it! The texture of the gel is actually gel-y. A tiny dime size or less is all I need. The gel goes all over my face so smoothly and suds up just enough to thoroughly cleanse my skin. Happy Valentine's Day! Enjoy this day of love and intimacy by taking care of yourself with a fresh brewed pot of Rose Petal tea! It is fragrant, lightly sweet and has so amazing health benefits! Especially for women. There's a extra reason why we adore roses so much, right ladies?! 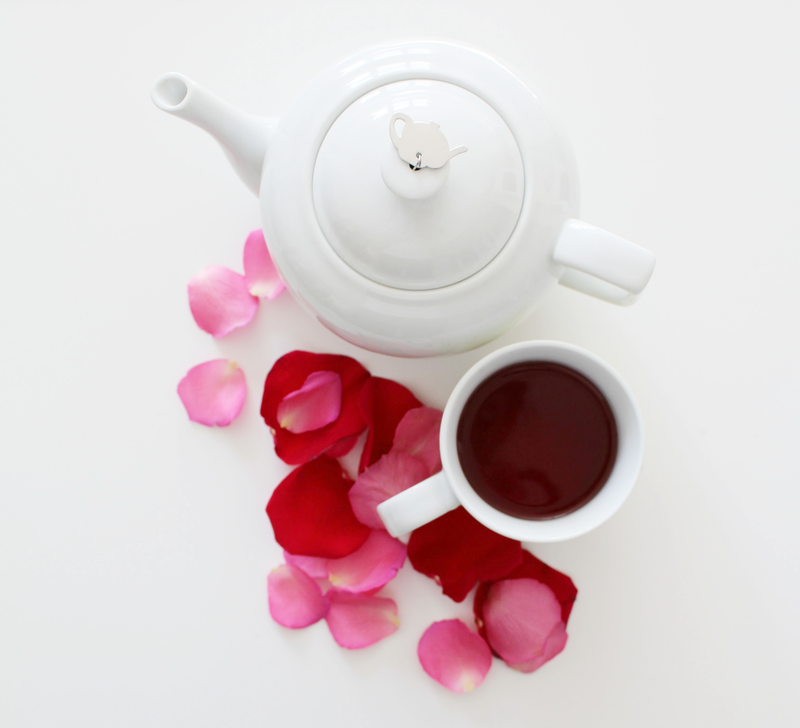 Read the 10 reasons why you'll want to make Rose Petal Tea at Eco Diva Beauty today! The simple recipe is posted there as well! Remember to love yourself- love is beauty!